Direct input of item no. 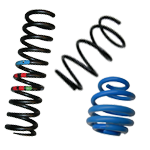 Looking for shock absorbers, sport suspensions, standard springs? You expect high quality and good prices? You are welcome! With us you are right. 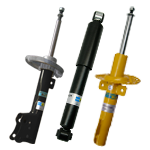 We are selling car parts for over 20 years, since 2002 active in online order business and in the world of shock absorbers and suspension we are authorized dealer of BILSTEIN. You and we just want the best products for your cars. 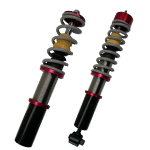 Therefore, we re-check the fitting for your car after getting your vehicle data. So you can be sure that the ordered parts are right for your vehicle. 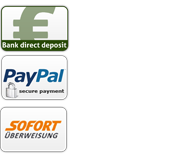 Hello to Australia, Japan, South Korea, Malaysia, New Zealand, Singapore, USA, Canada and all other countries: No matter where you are, we send our products worldwide with DHL. 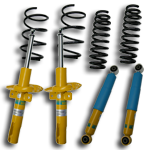 More than 20.000 parts from Bilstein, Eibach, Lowtec, Vogtland you find here on our site.